The legend tells Loaded that making music with her and John Lennon’s son is ‘beautiful’. 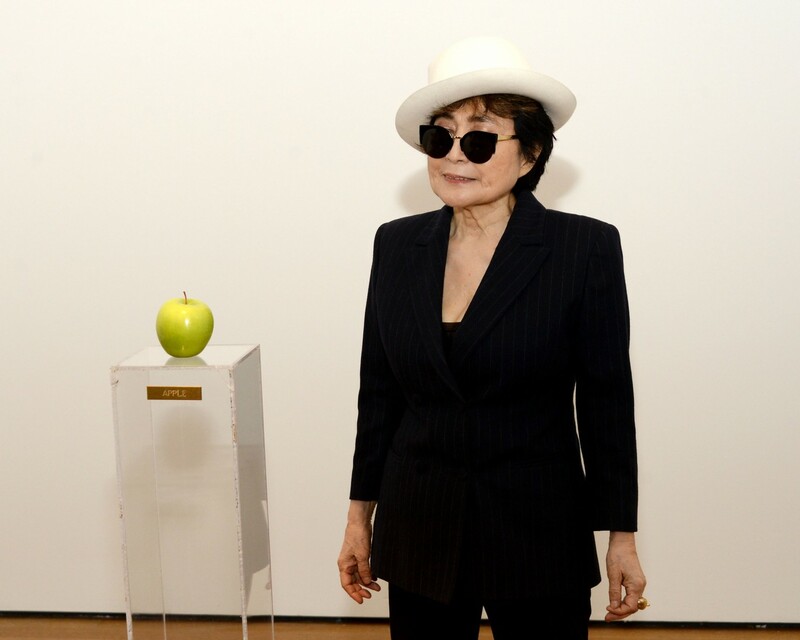 Yoko Ono has told Loaded that she wants to keep making music for many years and has no plans to retire in her eighties. The widow of John Lennon, who celebrates her 83rd birthday today, says she doesn’t feel like slowing down after being given the Inspiration prize at the NME Awards on Wednesday. Ono told Loaded: “The award is so great, and I’m very flattered that people say I’m an inspiration. The singer releases her new album Yes I’m A Witch Too on Friday, which sees her collaborate with current artists including Death Cab For Cutie, Tune-Yards, Sparks and Miike Snow. It also features songs made with Sean Lennon, her son with her late husband John Lennon who was just five when The Beatles icon was murdered in 1980. Ono said: “It is beautiful and exciting to work with Sean. He has done so well to move on and do his own thing. Yes I’m A Witch Too is Ono’s 15th album since her 1970 debut Plastic Ono Band, having also made seven records with her late husband. Ono, who married Lennon in 1969, made the album Yokoimthurston with former Sonic Youth singer Thurston Moore, who presented the Japanese artist with her Inspiration prize at the NME ceremony at Brixton Academy. Moore told Loaded: “Yoko is always challenging and I never know which corner she’s going to turn. “Forget about how she polarises people, there’s a demographic out there who are very much pro-Yoko and I’m one of them.